Raimondo was joined by Senators Jack Reed and Sheldon Whitehouse, Representative David Cicilline, Providence Mayor Jorge Elorza, Rhode Island Senate President Dominick Ruggerio and Providence City Council President David Salvatore in celebrating the beginning of the long overdue renovations to the 6-10 connector, a $410 million project. Rhode Island Department of Transportation Director Peter Alviti emceed the event. Seven of the interlinks nine bridges were rated as structurally deficient over the last 30 years. This project will remedy those deficiencies and re-link divided neighborhoods. “The contract to rebuild the 6-10 Interchange was awarded to joint venture group 6/10 Constructors based on the high score of their technical and financial proposals. The joint venture team led by Barletta Heavy Division Inc includes contractors O&G Industries Inc, DW White Construction Inc and Aetna Bridge Company. The design team in the joint venture is led by AECOM with key design sub-consultants consisting of VHB, Commonwealth Engineers & Consultants Inc, Crossman Engineering and McMahon Associates. The joint venture’s proposed cost for the design-build contract is $248 million. 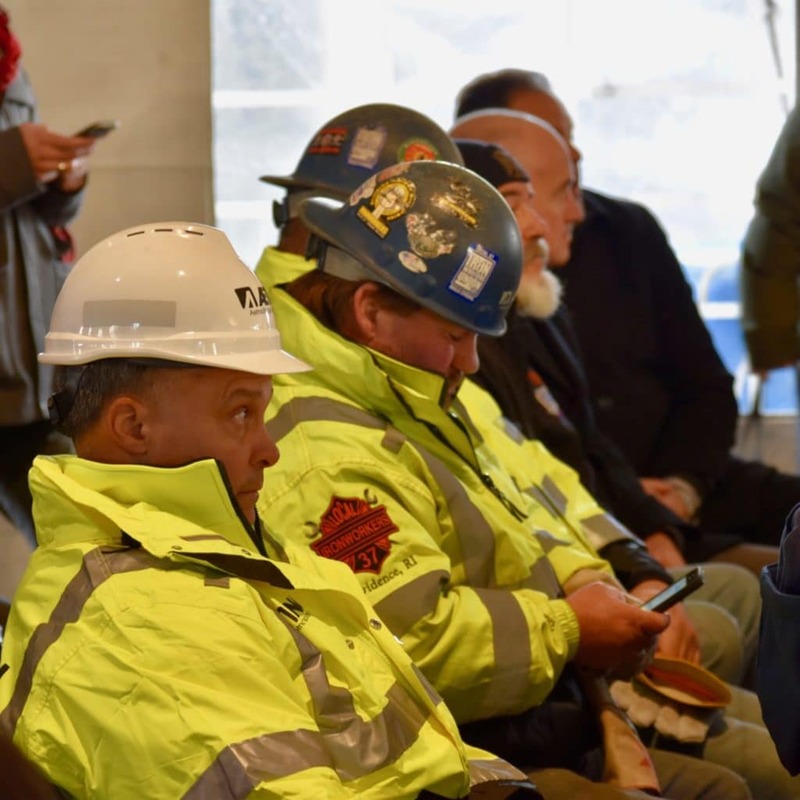 “RIDOT specified a design-build contract to save time as it allows construction and design to proceed simultaneously. Because the designer and the contractor are part of one team, the risk of cost overruns is reduced. In addition, this approach historically leads to fewer change orders and design errors that would affect the cost of the job. “The winning team produced a proposal that will reduce the impact on traffic by rerouting and phasing the traffic throughout the project to ease the impact of construction on streets and neighborhoods. It includes innovative accelerated bridge construction methods similar to those used for recent ‘over the weekend’ bridge replacements RIDOT has done. The design also provides permanent solutions to traffic and congestion that exist now. You can read the entire press release for more details. It’s a shame to see the highway rebuilt. 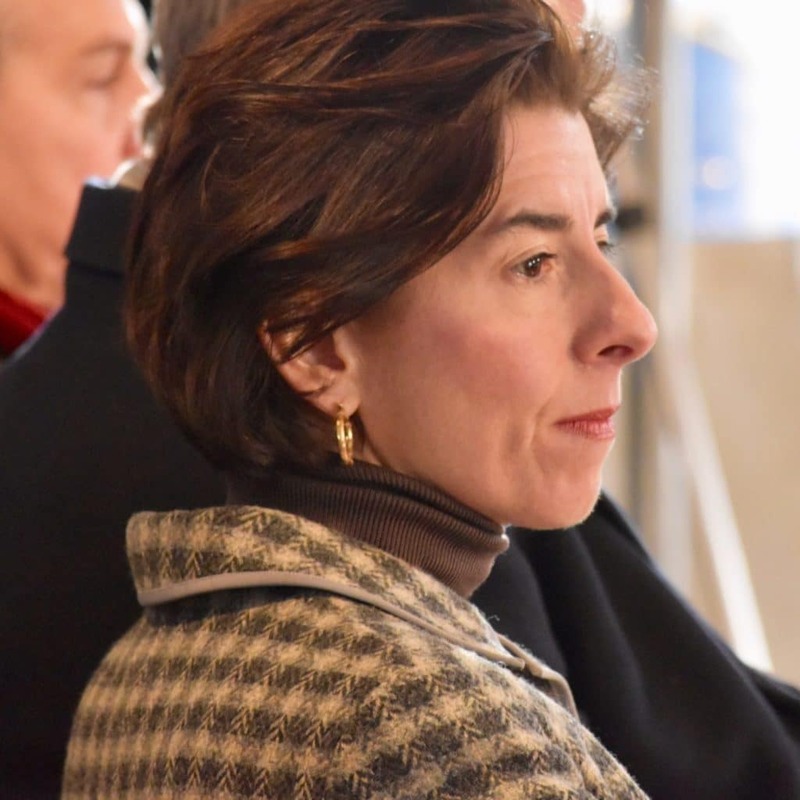 Rhode Islanders should really remember that this is a long-term cost that will plague the state for decades to come, as the rebuild just covers capital costs. Providence is, as a city, one of the places with the most lane-miles of highway per capita in the U.S. I was walking under the El today in Philadelphia, and thinking about how many people are able to be carried on just a tiny two-track raised rail line. It’s a major artery of Philadelphia, and it certainly is a very expensive thing to maintain by any account. But right next to it in my neighborhood is I-95. That’s many times bigger, and each square foot of space being maintained carries a lot less traffic than the El does. It creates carbon dioxide that the El helps prevent from being created. It takes up land (not just with the highway, which is massive, but with the various ramps off of it) that the El keeps open for housing and development. Philly is considered one of the least “highwayed” cities in the country (i.e., it has far fewer highways per capita than average). But even so, I-95 puts its mark on this city. How can a city that’s so small like Providence, with so many of its major assets (universities, hospitals) untaxed possibly envision being able to create enough wealth off of the 6/10 Connector to make it worth paying for? It never can do that, is the answer. The highway undermines everything around it. The feds might pitch in some money in the future, again, but it’s fundamentally a bad investment. That money could instead be put to relieving poverty or solving climate change and is being used for short-term ribbon-cuttings. The Democratic Party in Rhode Island, and especially climate “champion” Sheldon Whitehouse, should be ashamed.